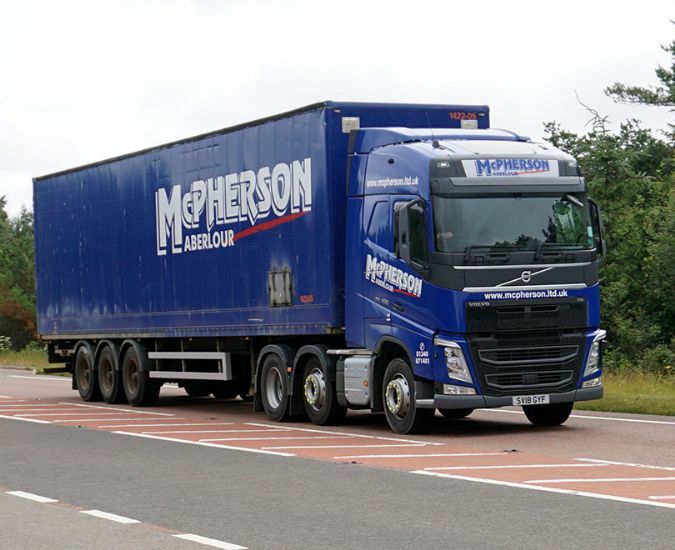 McPherson Ltd has grown to become the pre-eminent bulk spirits logistics specialists for Scotland and the North of England. The business based in the whisky-producing heartland of Speyside, is still family owned under the stewardship of David McPherson with his two sons Scott and James working their way up through the business. The photo is courtesy of and copyrighted to Kerr Brown.